Documentary filmmaking is and always will be my one great love in life. I truly feel that through great story telling we can create a movement, cultivate change, empower individuals, promote peace and inspire. I'm constantly on the search for my next favorite documentary that leaves a lasting impact on me and does the things I've mentioned above, so below are some of my must watch favorite ones. Most can be found on Netlifx and other streaming services, and the rest can be found online for free! Grab some popcorn (or a jar of peanut butter if you're like me), get comfy and get inspired! 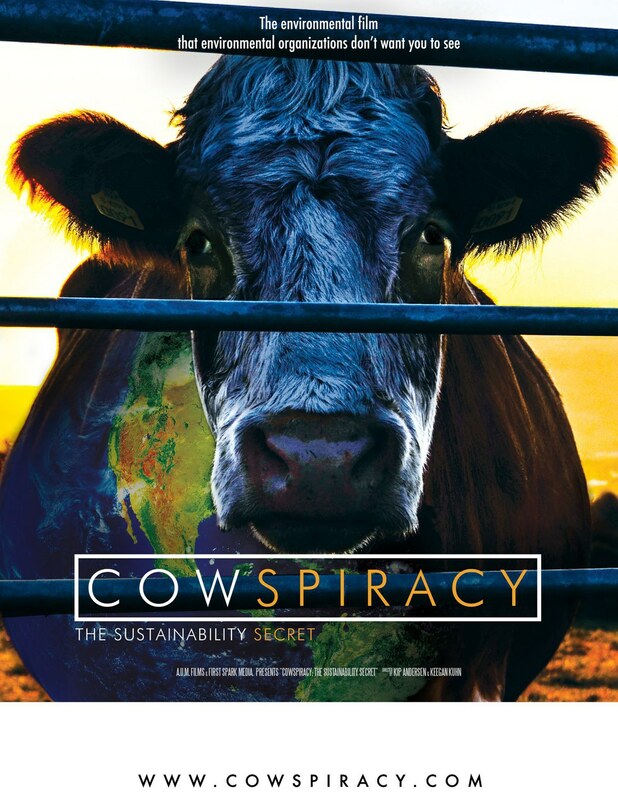 "As eye-opening as Blackfish and as inspiring as An Inconvenient Truth, this shocking yet humorous documentary reveals the absolutely devastating environmental impact large-scale factory farming has on our planet, and offers a path to global sustainability for a growing population." 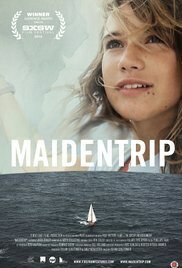 "14-year-old Laura Dekker sets out on a two-year voyage in pursuit of her dream to become the youngest person ever to sail around the world alone." Want to feel inspired? This one is sure to do the trick. This is my go to inspo documentary! "Using state-of-the-art equipment, a group of activists, led by renowned dolphin trainer Ric O'Barry, infiltrate a cove near Taijii, Japan to expose both a shocking instance of animal abuse and a serious threat to human health." Not going to lie to you, this movie requires a box of tissues to accompany it. 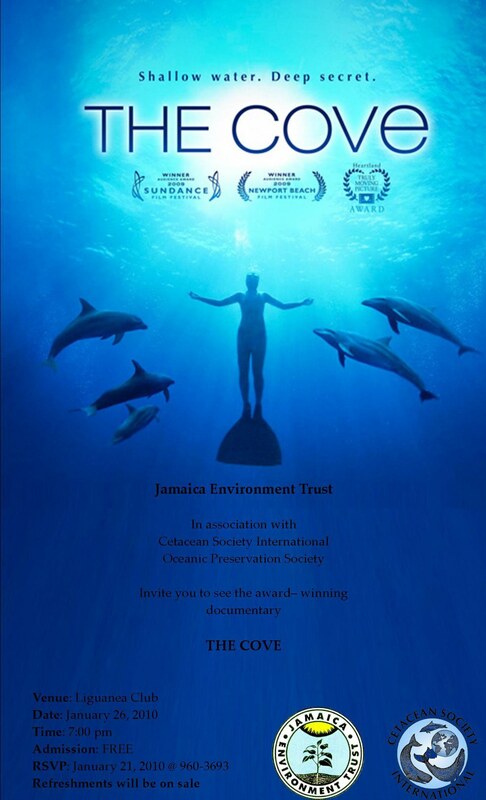 But I urge everyone to watch this movie to spread awareness, and when you're looking for ways to help after watching, find out more here. 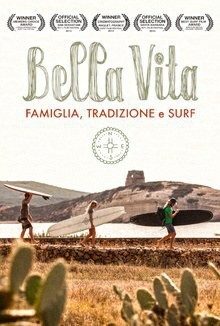 "A surfer's journey through Italy unlocks the door to a modern world of culture, tradition and passion." The ultimate feel good movie! Especially for those of you bit with the travel bug. "EARTHLINGS is a 2005 American documentary film about humankind's total dependence on animals for economic purposes. 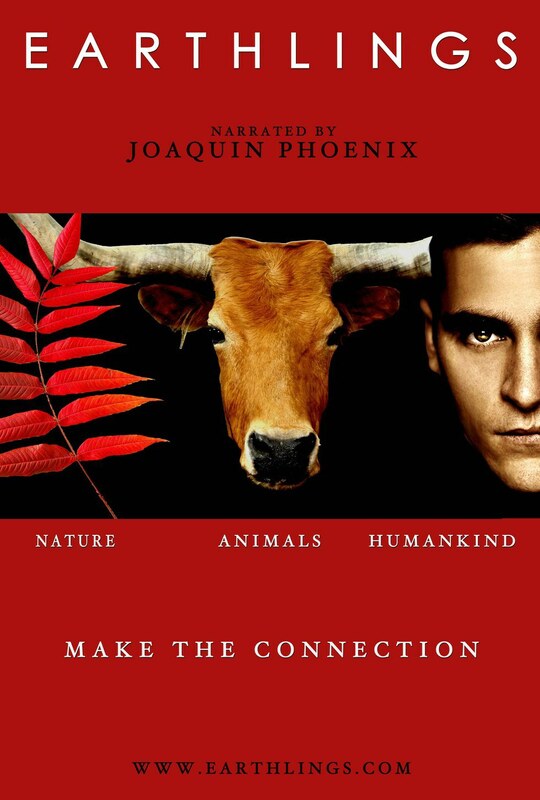 Presented in five chapters (pets, food, clothing, entertainment and scientific research) the film is narrated by Joaquin Phoenix, featuring music by Moby, and was written, produced and directed by Shaun Monson." I applaud anybody who can make it through this whole film in one sitting, because I surely didn't. For those of you with weak stomachs, this one will be a harder one to digest, but completely worth it. And who wouldn't want to listen to Joaquin Phoenix talk for an hour? 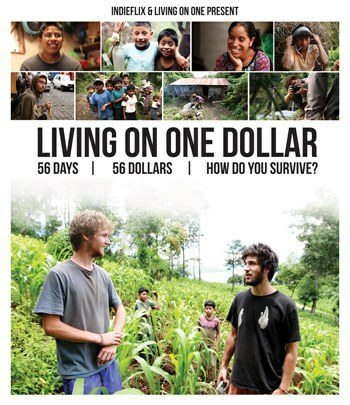 "Living on One Dollar follows the journey of four friends as they set out to live on just $1 a day for two months in rural Guatemala." The comedy, mixed with the realness presented here, makes for an amazing movie. You can also get involved and help here! 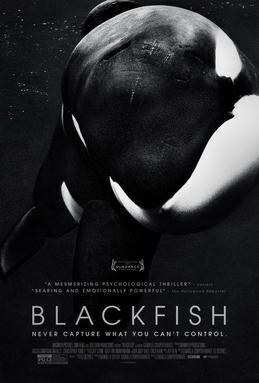 "A documentary following the controversial captivity of killer whales, and its dangers for both humans and whales." So I know you've all heard of this one, but it shocks me to hear that so many people have still yet to see it. Do yourself a huge favor and watch this one. More updates on this ongoing battle here. 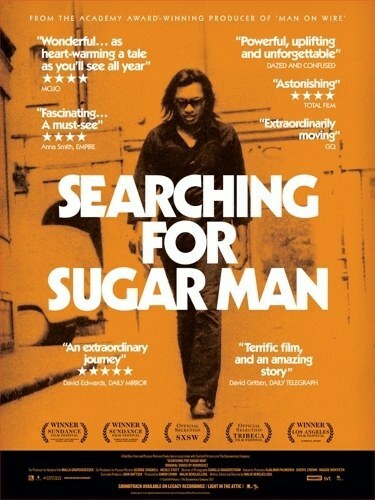 "Two South Africans set out to discover what happened to their unlikely musical hero, the mysterious 1970s rock n roller, Rodriguez." All I can say is, you're not going to believe this isn't fiction. So entertaining, but also so real and powerful.